You are too bored with playing fighting games which are too violent? 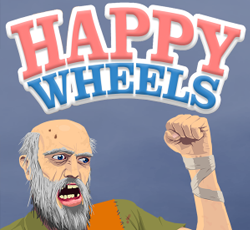 You are too tired of playing action games which make your mind feel so tight? You can’t play games that require so much thinking? You want to play game to relax but can’t choose which game is suitable? There is a very easy game right here to satisfy you. You don’t have to look for it anywhere so far. 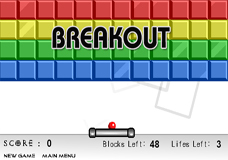 Atari breakout is a simple game. It is very easy to play. The rule and the controls of the game were designed so easy that even kids can play this game well. In the game, you play with a red ball and a paddle. 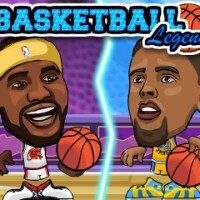 Your mission is to make the ball touch all the blocks on the top of your screen. The blocks are arranged on the top of the screen in specific orders. In each level, the order of the blocks is different from the others. For example, in the first level, the blocks are arranged in four rows, each row has a color. The first row is blue, the next row is green, the following row is yellow and the last row is red. 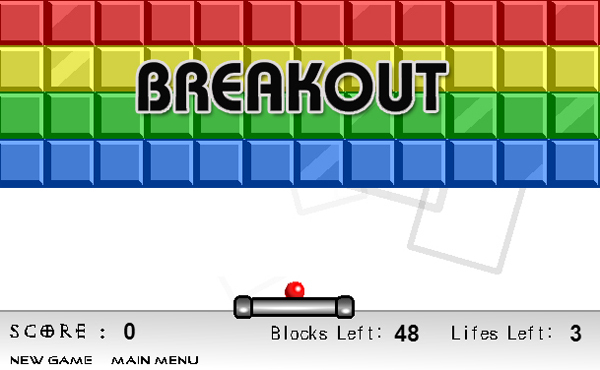 In higher levels, the blocks are arranged in many different orders. In level 2, they are in the diamond shape order and there are still four colors. 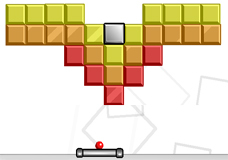 In the third level, the blocks are in pair of wings shape. 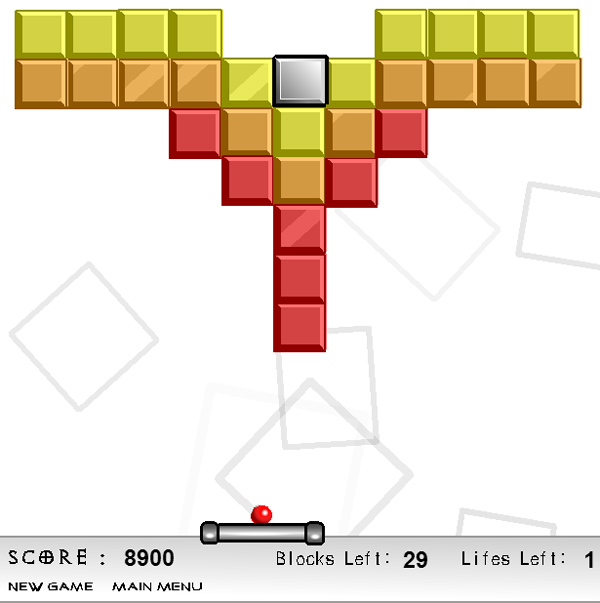 In this level, there are two colors of the blocks, only yellow and orange. The game continues in that way. The color and the order of the block change a lot after every level is completed. 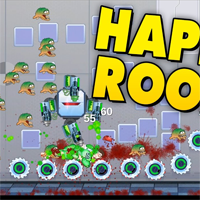 Similar with many other games, the high levels of this game become more and more difficult than the levels before. 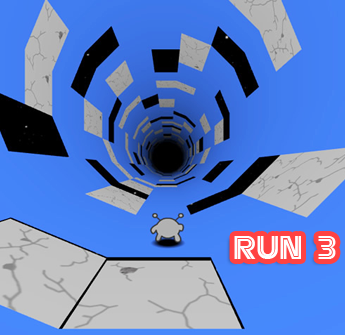 To make the levels become harder, the order of the blocks differs a lot, so that players will feel that it is too hard to complete the missions of the levels. The orders of the blocks change into many strange shape that I can’t call how the shape is called. Moreover, you nearly cannot control the way that the red ball will fly. Therefore, sometimes it can take you a day to make the red ball touch the last block. Why don’t you try it now?